Specialty Wood Frames - Blumer & Stanton, Inc. 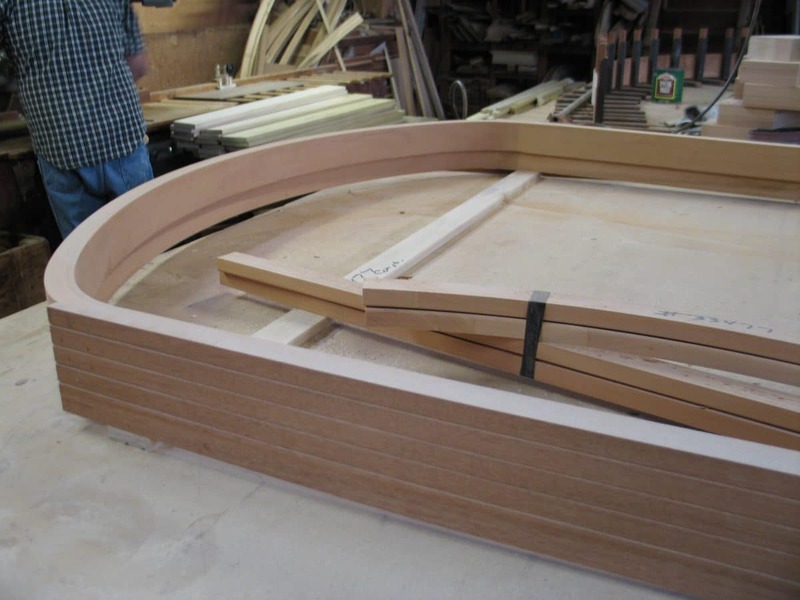 Custom: Specialty Wood Frames, Circlehead Wood Frames, Segmented Radius Head Wood Frames, Exterior Wood Frames, Interior Wood Frames and Jambs, and more. Please share your experience on Google. Atlantic Premium Shutters, Boral®, Buffelen Doors, Ecco Doors, Focal Point, Premier Mantles, ResinArt-East Duraflex & Flexible Mouldings, Signature Impact Doors, Somerset Door & Column Company, Supa Doors, Synergy Wood, Woodgrain Doors — and more!